​Chris Duffett is an artist, poet and founder of The Light Project (www.lightproject.org.uk) a growing network of people across the UK who love to reveal Jesus to those who have yet to make any sense of him. 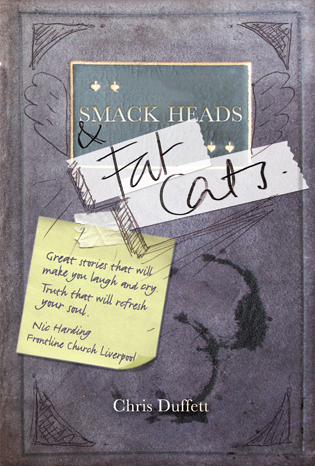 Smack Heads and Fat Cats is a gripping challenge to love people who are not yet followers of Christ and to give them an opportunity to experience what it means to be a Christian. 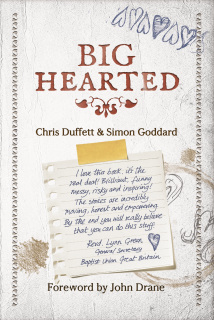 It is a call to engage in the adventure of being the good news. 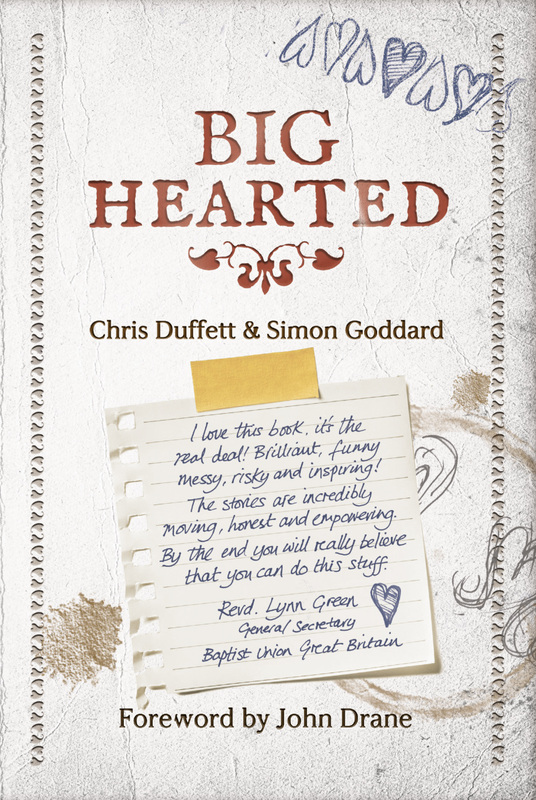 Written in three parts it outlines: a vision for evangelism; a biblical mandate for why we should be good news; and how we can do evangelism. 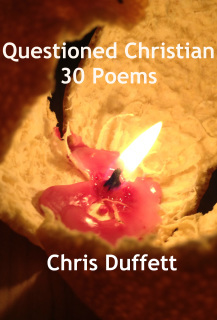 I pray that you will find something good and challenging in this hodgepodge of a collection of poems. 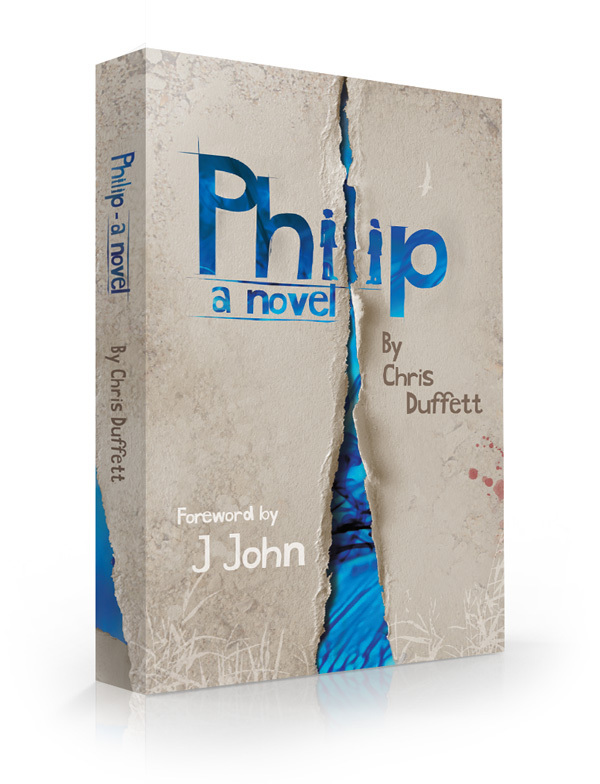 I hope that as you read them, somehow you may encounter the presence of the One who loves us and gave his life for us and sends us out to let the world in on what we've got. 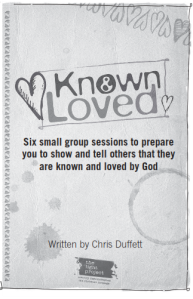 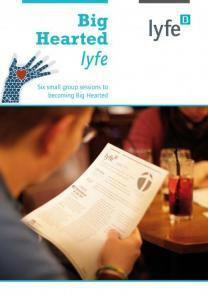 ​Known and Loved, a free resource for small groups to prepare them to do something that will show others that they are known and loved by God.